Sequoyah, a Cherokee Indian with ties to Georgia and Oklahoma, created a system of writing for an unwritten language in 1819. Eventually Sequoyah devised what’s known as a syllabary. 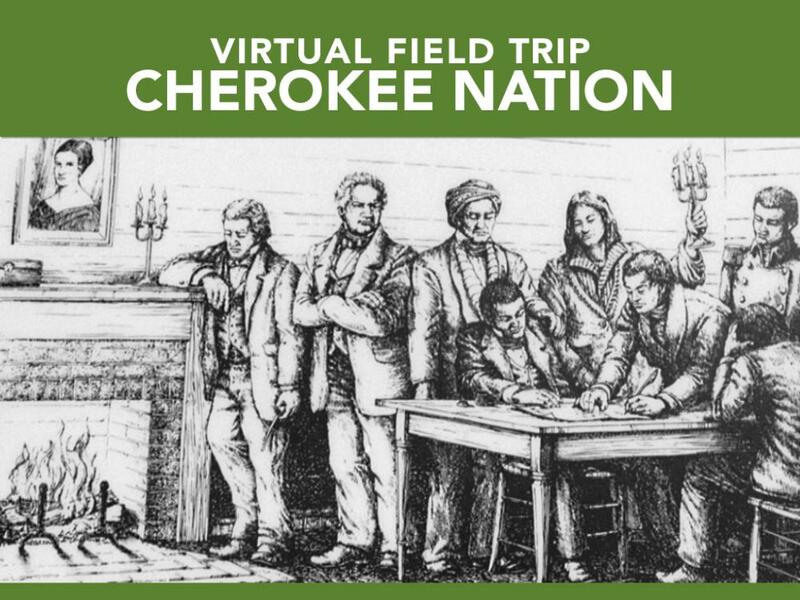 Within months of its introduction, much of the Cherokee Nation became literate. 1. Explain what makes Sequoyah so unique in the literate world. 2. Describe the impact literacy can have on communities. Sequoyah was the first person in recorded history to create a system of writing for an unwritten language. Within months of introducing the Cherokee syllabary, much of the Cherokee population became literate. With the ability to read and write, people are able to record their thoughts and feelings. These recordings or writings then have the ability to be shared with others, allowing for ideas to spread quickly. Stories that are spread orally rather than written down often lose their original details or meanings.